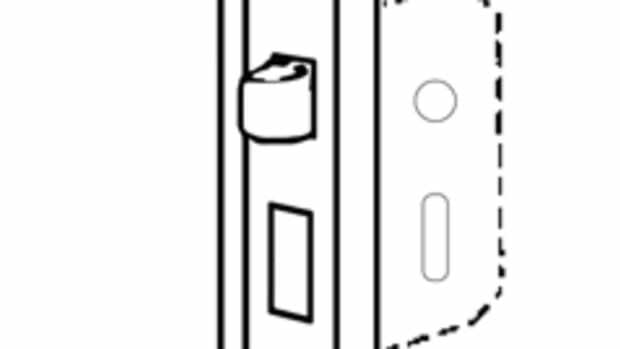 Quality of a doorset will determine how long your hardware will last. A big part of quality is determined by how the hardware is manufactured. There are three common methods for creating hardware—stamped brass, cast brass, and hot-forged brass. Stamped products are produced from thin sheet metals, traditionally brass, steel, or tin. Cast brass is made by pouring molten metal into a mold. Hot-forged brass starts as a red-hot brass ingot and is pressed under enormous pressure in a forging tool. At Nostalgic Warehouse, we use hot-forged brass instead of a cheaper cast or stamped brass. Forged brass creates a stronger, denser doorset that can accurately display design details and intricacies in your hardware. Another area to inspect for quality is the doorknobs. When purchasing glass or crystal knobs, inspect the knobs for clarity. Historically, most “crystal” door knobs were actually just glass. Nostalgic Warehouse took the “higher road” and offered only true, lead-crystal. The lead content encapsulated in crystal creates a high level of clarity not found in plain glass. Some new crystal production is “lead-free” but offers the same clarity as the lead variety. It’s this attention to detail that ensures that every crystal knob we provide is clear, sparkly, and beautiful. 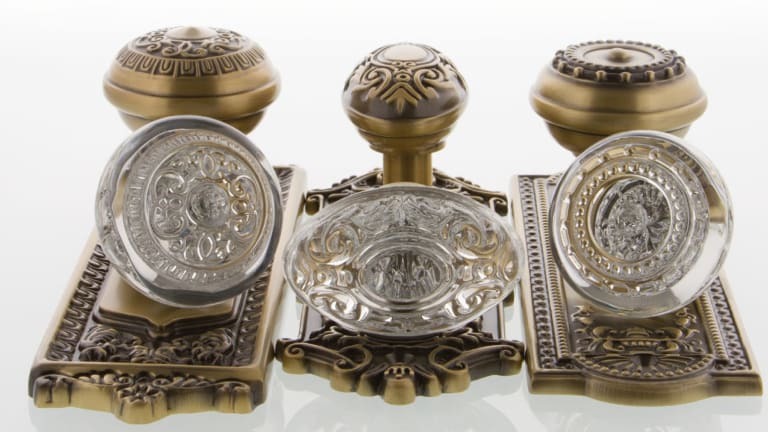 Brass door knobs vary significantly in the way they are constructed. 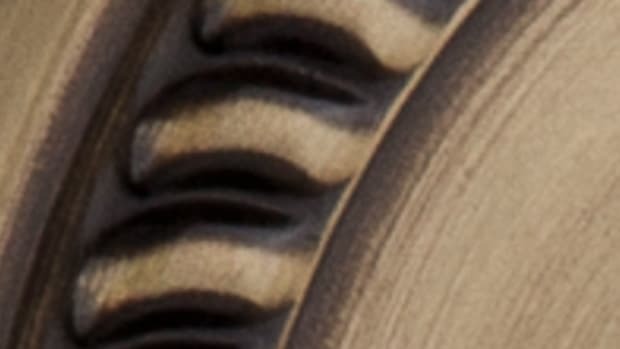 Some knobs are hollow, formed out of thin plated metal. Hot-forged knobs are much heavier and, in some cases, are solid brass all the way through. Heavier, forged knobs provide a much more substantial feel in the hand and exude quality. 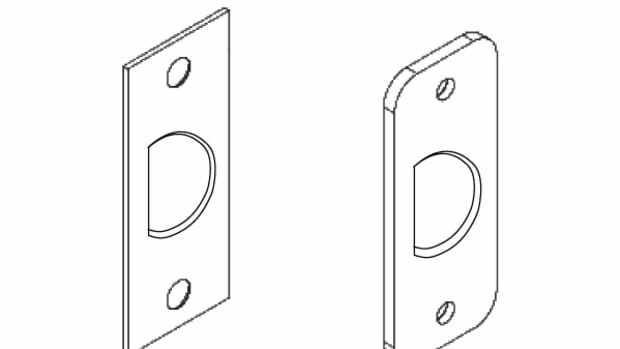 Consistency of the finishes on your hardware will highlight the quality of a doorset. If you are purchasing a large amount of doorsets, you will want all of the finishes to look the same. Some finishes are designed to have variation, and many surfaces are actually hand-finished to achieve the final appearance. With a quality finish, the overall appearance from piece to piece should be consistent, even if there is intended variation. At Nostalgic Warehouse, we have taken meticulous steps to assure the highest degree of finish quality and consistency. Each piece of hardware is inspected by skilled professionals—we even use a device to measure the exact gloss-level of our products. When you purchase Nostalgic Warehouse, you can be certain you have the highest-quality finishes possible.